Businesses around the world revolve on fundamental aspects of management. Principles relating to financial management, corporate strategy, organizational behavior, operations management, supply chain management, marketing management, entrepreneurship and other specific managerial aspects. 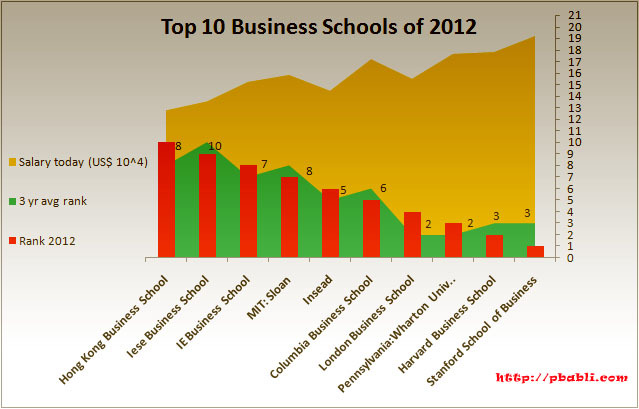 MBA from an premier institute does give that edge in terms of high net gross salary.